I will admit it, most of the time when I get cookbooks in the mail, I read them from cover-to-cover, like novels. The best cookbooks, of course, are the ones that include stories and commentary, which make reading them even more fun. I certainly wouldn&apos;t object to a few of them appearing under our Christmas tree, and these two recent favorites of mine might make the perfect gift for your favorite chef. 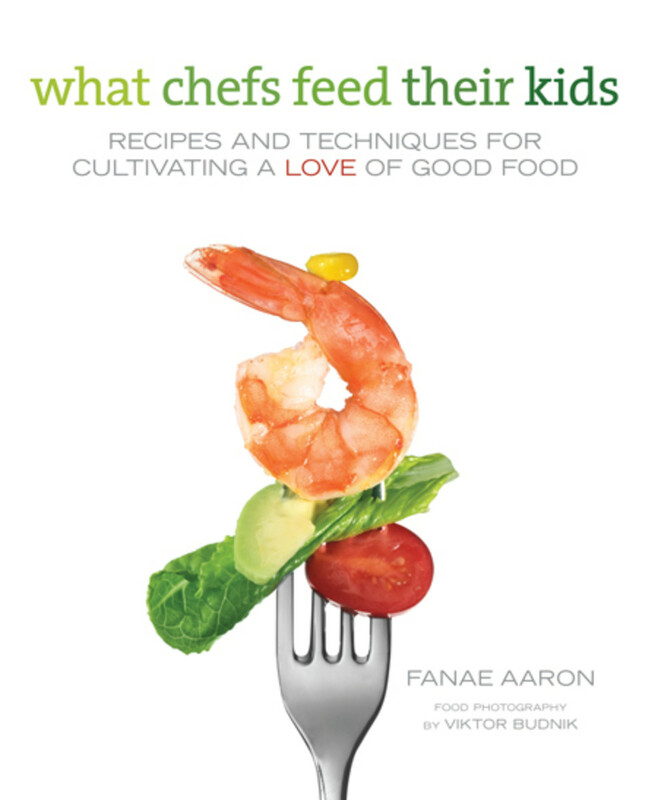 What Chefs Feed Their Kids by Fanae Aaron is exactly the kind of cookbook you can read. Aaron interviews 20 award-winning chefs about what they feed their children and how they cultivate their children&apos;s interest in good food. The book itself is divided into five sections, featuring age appropriate recipes as well as lengthy introductions of the chefs&apos; theories of good eating at each age and, as the children grow older, how to engage them in the kitchen. Chefs&apos; kids help prepare meals, visit their local farmers&apos;?? markets, and make choices with healthy family style meals. I actually shared this book with my own daughter (age 9) who found many recipes she wanted such as Kale and Scrambed Eggs to Baby Lamb Chops, Nori Chips, and Risotto with Pumpkin, Ginger, and Sage. 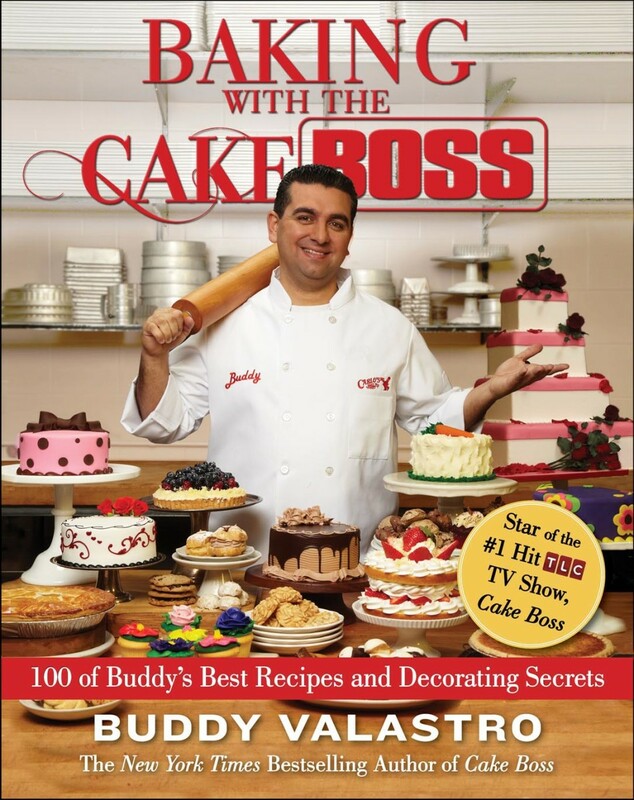 Baking with the Cake Boss by Buddy Valastro features a 100 of the Cake Boss&apos;s Best Recipes and Decorating Secrets. The information through the beginning of the book, including ingredients, equipment, and baking tips, provides a great foundation for baking and the recipes are amazing. But the highlight is the pictures and techniques for cake decorating, these truly make the book. Valastro&apos;s step by step instruction for decorating the perfect cake, including advice on using fondant (something I would love to try) for beginners. Both books are available on Amazon.com--What Chefs Feed Their Kids for $15.16 and Baking with the Cake Boss for $15.96. &apos;? ?BentoLunch.net &apos;?? What&apos;? ?s for Lunch at Our House,&apos;? her blog detailing the adventures of feeding her children. Momtrends was not paid for this post. We did receive samples for review purposes. We did receive copies of each book to review.